Looking for the best Niza Cars deal? 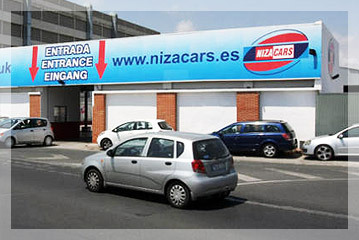 Niza Cars are currently operating only from their main office at Malaga Airport. This office is located a very short distance off airport. Once you've collected your luggage, you'll be met by a Niza Cars employee and shown to their courtesy minibus for the short transfer to their office for collection of the car. 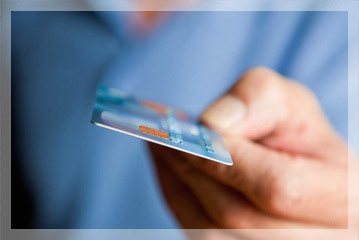 Paying for your Niza Cars car hire on collection has several clear advantages over paying before you travel. Firstly, cancellation is totally hassle-free and you don't need to worry about if and when you'll get a refund. And with easy cancellation comes the possibility of taking advantage of lower rates if they appear on our website: prices are constantly on the move these days so keep an eye on our quote and feel free to re-book if you find a better deal.